“Everything can and will be made better. It is just a matter of when and by whom.” vowed Jim Jannard in 1975 when he founded Oakley with $300 in the bank. In his garage lab, Jannard’s team redesigned motorcycle grips and wraparound goggles for professional athletes. Ten years later, they had redefined the entire eye wear category with the now iconic Oakley eye shade design. Decades later, Jannard decided to make the best camera in the world. He gathered his visionaries in a bunker in Southern California to design and build a high-performance digital cinema camera with the quality of 35mm film and the convenience of pure digital. Within ten years, the RED family of cameras have set a new industry standard and have shot some of the biggest blockbusters. 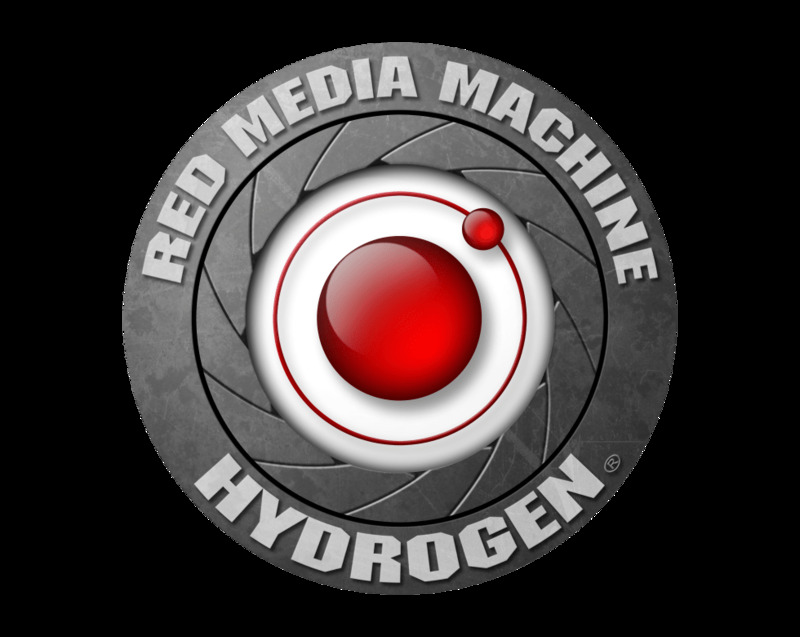 Now Jannard's team has created HYDROGEN One™, a smartphone designed for doers, makers, content creators, and RED-heads devoted to the RED experience.